VidOn XBMC – All-In-One Player on Android for DVD/Blu-ray/video. 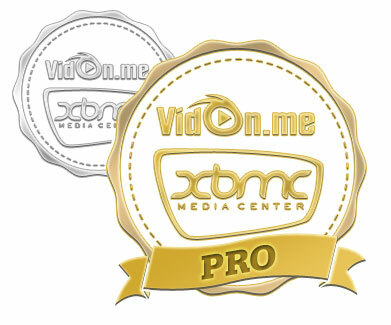 VidOn XBMC is a specialized media center software that combines all digital media into one simple platform. Play and view an array of files by streaming or through wired and wireless connections; listen to all of your music, view all of your photos, watch your entire digital movie collection and install limitless add-ons to a create a personalized media center on your television. 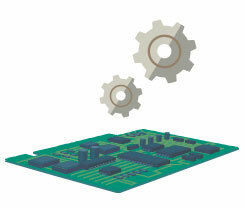 ● How to identify my Set Top Box chipset? ● What should I do if VidOn XBMC cannot work on my Set Top Box? It wasn't enough that VidOn XBMC is an all-in-one digital media center, it wasn't enough that it plays 3D movie files like a cinema, and it wasn't enough that it provides support for a variety of audio passthrough; no, we had to do more. 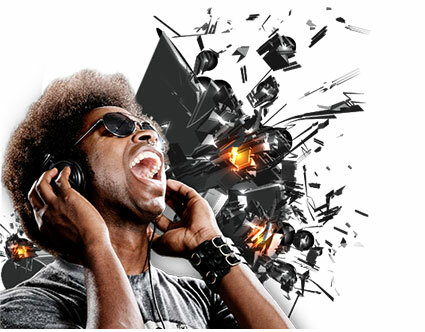 True 1080p Hardware Acceleration guarantees all media is rendered as clear as possible. 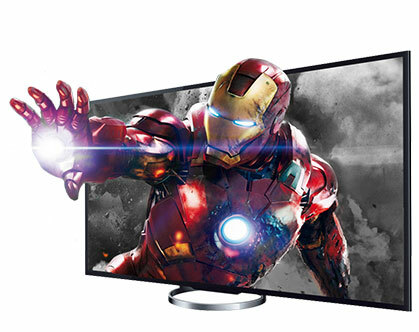 Essential CPU tasks are given over to the graphics card to allow for the creation of an image so life like you'll be tempted to step into your TV. 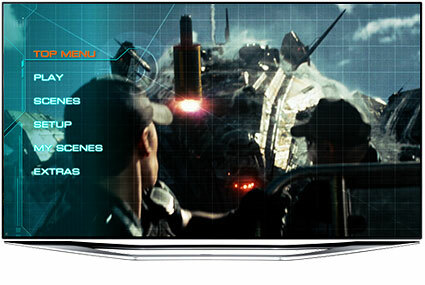 The world's first Android XBMC to offer full support for Blu-ray menu navigation. Watch ISO files as if they were still on the disc and access all of the features previously inaccessible, or skip the menu altogether and simply play your movie. 3D is all the rage in home theaters today, so we joined in by adding support for 3D movies; combined with our True 1080p Hardware Acceleration, 3D movies playback beautifully on both active and passive displays. VidOn XBMC continues the list of home theater necessities with support for AC3/DTS 5.1 SPDIF passthrough and True HD/DTS-HD HDMI passthrough so you can expect nothing but the best and truest sound. Playback everything you throw at it. 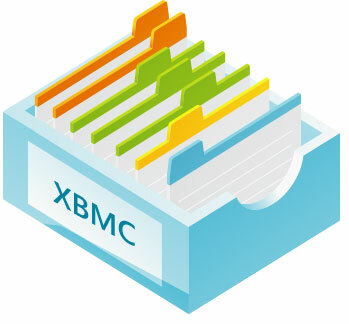 Eliminate other software and depend on our XBMC for everything. Never download and install untrustworthy software to play odd files again; from HTML5 to 3D BD ISO's, VidOn XBMC handles it all. Weather, sports, TV, music, news, video games; make VidOn XBMC into a personalized media center. Better yet, cut the cable; with a variety of add-ons you can even view and record live TV, for free! 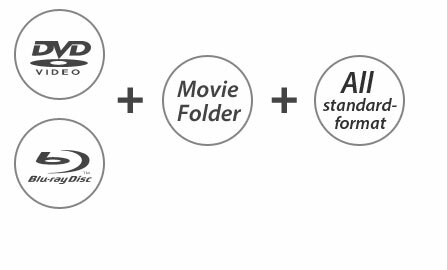 VidOn XBMC automatically distributes digital media into a library, then "scrapes" movies and TV shows so they will appear with their theatrical posters, plot summaries, etc. Even more, they are sortable by genre, release date and other themes. 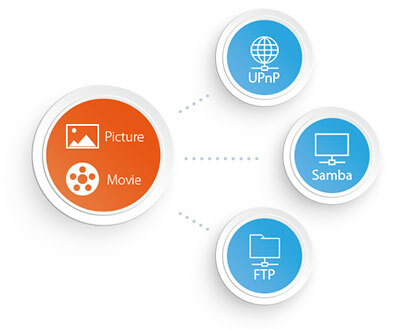 No more wires and plugs getting tangled up with VidOn XBMC; connect to your shared resources directly via LAN or WIFI, including the VidOn Server, Windows Sharing/Samba, UPnP, FTP and NAS. 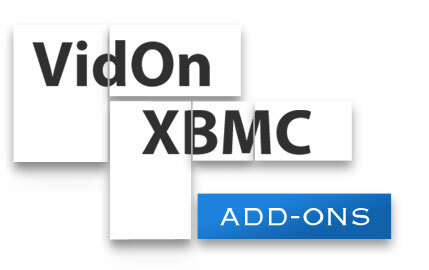 VidOn XBMC is a powerful and all inclusive media center, but there is even more offered when you subscribe to VidOn Membership. With VidOn Membership you can fully navigate ISO file menus, something no other service does, in addition to accessing content not available to non-members. Our engineers work tirelessly, so new features will constantly be added over time; as we continue to grow, so too will our list of premium features. The Team here at VidOn works hard to provide professional level advanced home entertainment solutions to our customers. Through our combined strengths, we are able to offer a level of support and response that has come to be associated with the VidOn name. We pride ourselves on our service, so you can expect the best. 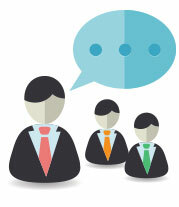 We release frequent updates of our software based on feedback from our customers. 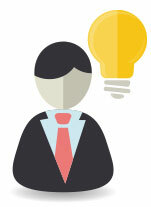 We value your thoughts and opinions, so we incorporate your ideas into our new products. 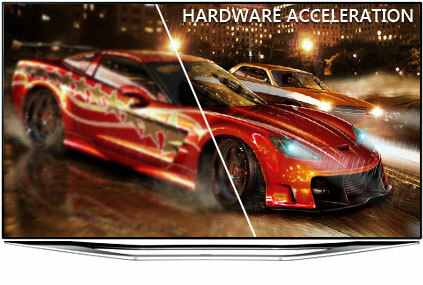 Our custom Android XBMC allows for compatibility with many other technologies and chipsets. We are working to create a planet-wide XBMC that will also be localized to fit regional preferences. Enjoy features available nowhere else: a unique playback engine which allows for crisper and clearer video resolution; full Blu-ray menu navigation; AC3/DTS 5.1 SPDIF and TrueHD/DTS-HD HDMI passthrough. Por favor, não hesite em contactar-nos se você tiver qualquer problema com a compra ou uso de nossos produtos. Você pode escrever para#vidon.me (substitua # por @) ou por contato pagina.